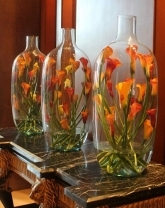 Hotel Flowers Decoration - FloraDoor is top online florist in Egypt that specializes in getting your flowers to where you need them on time! 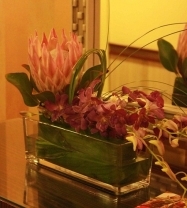 Welcome your guest with artistically created fresh flower designs and plants. 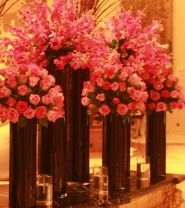 Floradoor is supplying flowers to Egypt's premium hotels and restaurants. 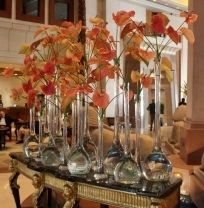 We understand this sector’s requirements & serve accordingly. 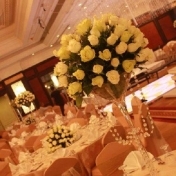 Get best for your Hotel Flowers Decoration in Egypt.